Nannoka Vulcanus is not just a foundry. 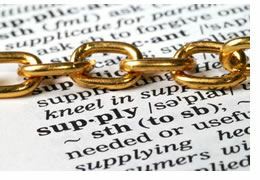 As provider we take over complete parts of the supply chain. We not only produce the raw foundry piece, but we also deliver the machine enhanced half fabricated product ready to assemble (RTA). We do this with a network of established reliable partners; our consolidated business partners. This will save you time and effort and you can focus your attention on your core activities.